← Next Session at The Ladder: Emergency Medicine! July 8th! 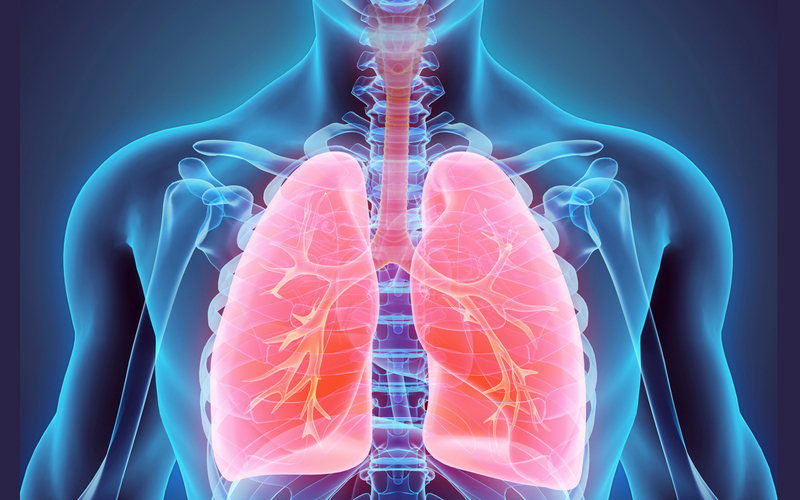 Next Session at The Ladder: The Lungs! August 12! Join us at UROC on August 12th, from 12:30 – 2:30pm for another fun-filled session at The Ladder. Our next session at The Ladder is all about how our lungs turn air into life, and how doctors and other medical providers help keep them healthy when they have a hard time doing so. We’ll have tons of hands on activities, plus tons of time listening to how we breathe. And as always we’ll have food for our bellies as well as for our minds.